Home/News, Non classé/A weekend at full speed for MaxComm’s team, involved with Lake Geneva’s Bol d’Or Mirabaud ! 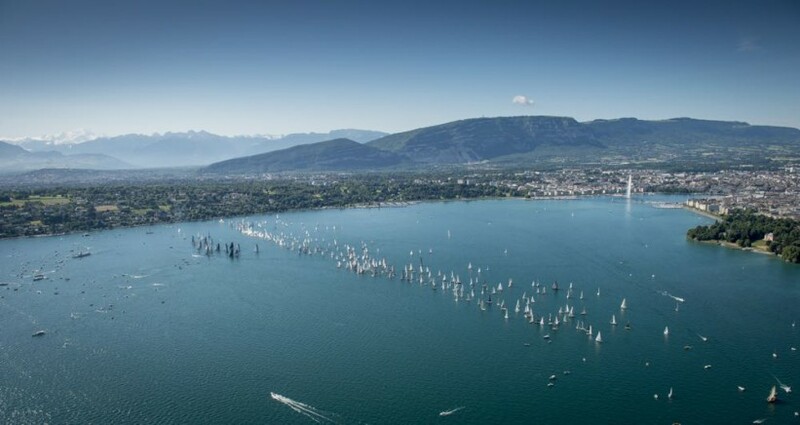 MaxComm’s team will be working 24/24 this week-end, on and around the Bol d’Or Mirabaud. Involved in the #BOM16 communication, the agency will also follow specifically the M2 catamarans, Team Tilt Sailing, Safram and Axon Racing all fighting for victory in what is the world’s biggest regatta held on a lake.